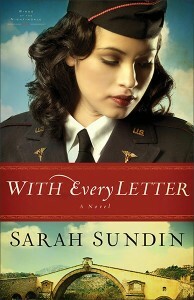 An author whose meticulous research makes her stories ring with truth is Sarah Sundin, a novelist who writes about life during World War II. Conducting research is necessary for any novel—historical or contemporary—but Sundin weaves in details like fine spice. She sprinkles her characters’ lives with pieces of history that flavor the storyline like an orchestral score provides background for an epic movie. Though the characters are fictional, they live and breathe in an authentic setting. 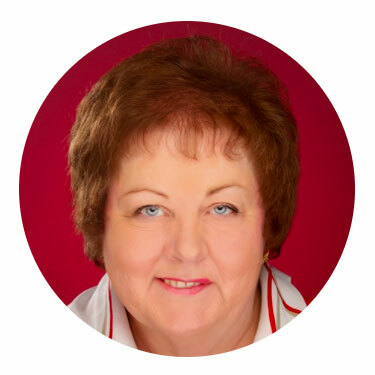 I first wrote about Sundin in 2013 when her Wings of Glory series released: (http://authorpatricialee.net/book-pick-auth…f-glory-series/) . Those stories were about the three Novak brothers who served as B-17 bomber pilots in the US Eighth Air Force based in England, each one living a different journey. Sundin’s storyline traced the horrors as well as the mysteries of the war, while heaping on a good serving of romance. This past week I finished the first in her Wings of the Nightingales series, With Every Letter which portrays the challenges flight nurses faced as they entered a field dominated by men, especially those senior officers who believed women had no place near the battlefield. Her main characters, flight nurse Mellie and engineer Tom, write anonymous military pen pals, each sharing their faith to the recipient. When they are attracted to each other in their lines of duty, their true surprise comes when they learn the pen pal they love is the officer they admire in real life. What made this story especially endearing was the use of references to The Shop Around the Corner, a 1940 movie starring James Stewart and Margaret Sullavan, about two people who write letters to strangers, only to learn the stranger is someone they thought they couldn’t stand at work. The movie was remade in 1998 as You’ve Got Mail with Meg Ryan and Tom Hanks, a personal favorite. 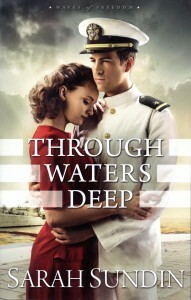 Sundin’s latest series, Waves of Freedom, released this month from Revell with Through Waters Deep. 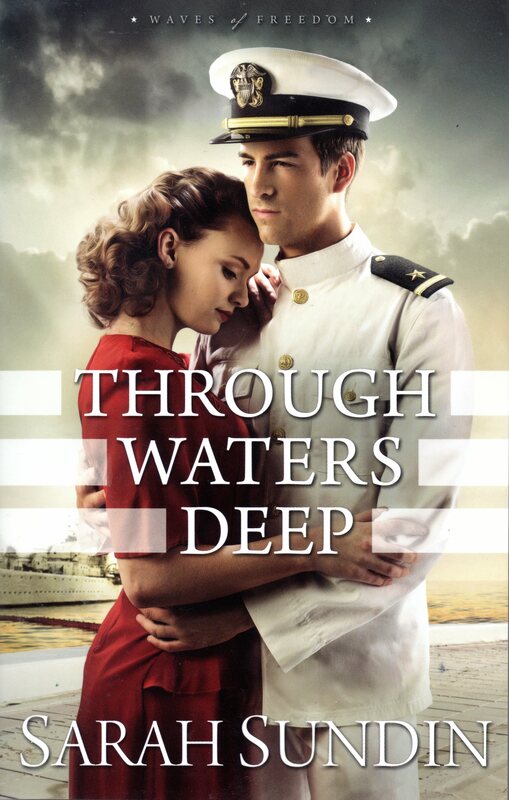 During World War II, the Avery family finds adventure on the high seas, intrigue on the Home Front, and love where least expected. I’m anticipating this new read, which will take me to another branch of the military. I know I’m in for a delightful look into history because Sundin’s research brings each story alive. Sundin’s books are available at most Christian booksellers, online at Christian Book Distributors and at Amazon.com.